How to use gamification to enhance performance in your ESL (English as a Second Language) classroom. Games are a fun and exciting way for people of all ages to spend time. Advancements in technology have given us many ways keep ourselves entertained. Whether it is using cell phones, computers, tablets, smart televisions, or any other device, it is easy to incorporate technology and use it to learn new things. So why not use these same advancements in technology in your ESL (English as a Second Language) classroom? Games are one of the best techniques that you can use in your classes to achieve the goal of teaching English because, while people play, they don’t think that they’re studying and they start learning vocabulary or grammar structure in a fun and easy way.  So, how can you improve your ESL classroom with gamification? 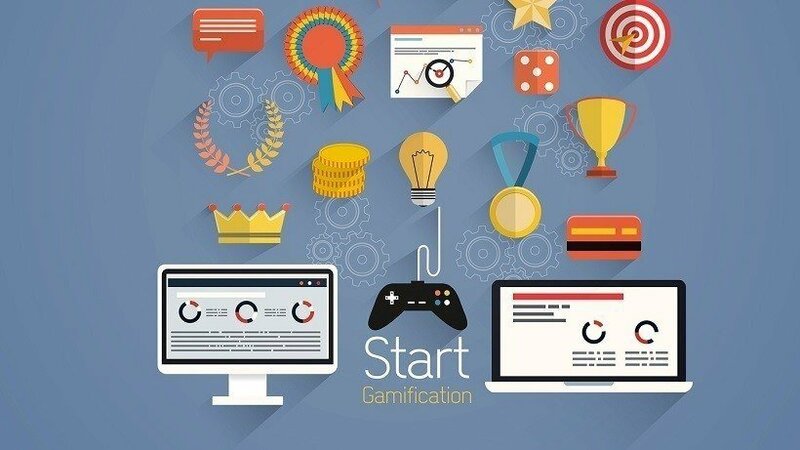 Gamification is an important technique that needs to be developed and used more frequently in ESL classrooms. It will not only make learning more exciting, but it is also a strategy that can be used easily with groups. If you search for ESL jobs, you will see that most jobs are for teaching in a classroom setting, rather than one-on-one. Since most ESL learning happens in classrooms and groups, it is a perfect scenario where gamification can easily be incorporated. Some classroom groups will be big, and other groups will be small. Regardless of class size, when you include games in an ESL classroom, students will learn more easily and be less conscious that they are learning a new language. The importance of gamification can be better understood if we realize that the human brain has a natural desire to stay away from those situations where it feels threatened or bored. Unfortunately, language classes can sometimes be boring for learners, especially for kids. This is why when kids, and even adults, are sitting in a classroom and watching a teacher who is giving a lecture and asking them to copy from the board, they easily lose their concentration and get distracted. Incorporating some colors, activities, and excitement into the same lesson will allow you to keep learners of all ages focused and help them to learn the same material in a more interesting and interactive way. This is where gamification can entirely transform a classroom. You can use games in the classroom or outside in the court, backyard or any other space with sun and fresh air. Kids especially love fresh air and free spaces for them to run and have fun! For classroom activities, it is not necessary to use technology, because there are lots of games that kids and adults can play using handouts, balls, papers, questions, riddles, and a myriad of other props. These games can be played in groups or teams and prizes can even be given out as rewards for winning. There are hundreds of different games and activities available online that you can easily incorporate into your classroom. If you have access to technology and want to use it in the classroom, there are many benefits to this as well. All you need is a computer or whatever electronic device the game requires. Students with short attention spans will especially benefit from using games in the classroom, both technology-assisted games and otherwise. There are many websites that offer games that can be incorporated into an ESL classroom. For example, the British Council Website for Kids has lots of different games, with each one focusing on a different area of ESL such as reading, writing, speaking, or spelling. The page is also available in different languages, so whatever your language is, you can check it out and obtain the English activities to use in the classroom. There is also the IXL website, which provides a curriculum to learn both English grammar along with Social Studies, Science, and Math. Some websites even have online games that can be played if you are an online English teacher. What’s more, many websites have worksheets and games you can download and play if you give face-to-face lessons or don’t have a computer in class. Music, videos, and movies are another good way to attract the attention of students. After watching a movie or video, games can be used to test the content of the videos or movies and what students understood. An alternate strategy is to have a “karaoke” session with your students. This technique works well with teenagers, who typically listen to popular music and watch popular T.V. shows or movies. They won’t even realizing they are learning. Kids and young students will benefit the most from gamification in an ESL classroom, and the options vary widely. But if you are an ESL teacher working with adults, gamification applies to you too. Of course, the games that you use will need to be adapted to the age of your students, and games used with teenagers or adults will need to be more mature. First, keep in mind that adults don’t like to make a mistake in front of a lot of people. So, if you’re working with groups, remember that adults pay more attention to dignity than kids, who might not even understand this concept. Teaching to adults is not a hard task. If you involve them in game choices and choose games where embarrassment will be minimized, they will enjoy the class much better. There are websites that are dedicated to providing suggestions of games that can be used to teach adult ESL students. Some examples of such games are discussions and debates, surveys and interviews, dictations between students, bingo and board games. Music, videos, and movies are a great resource for adults too. As with any other activity, the type of game that you can use will depend on how you teach, whether it is online or in-class, with large or small groups and especially the age of your students. When it comes to incorporating games into the classroom, your imagination really is the limit, the benefits are endless and your students will really appreciate it.